The new Springer book series called "Urban Computing" is a joint initiative with the Brazilian Computer Society (SBC). This series addresses issues and new developments in urban environments such as: city life improvement through Mobile Services and Big Data, crowdsourced data acquisition in urban environments, cyber-physical systems, e-Health and m-Health, e-Government, green computing in urban environments and human mobility. 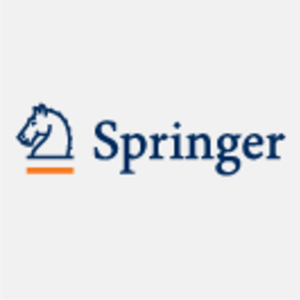 In a joint initiative with the Brazilian Computer Society, the Springer Urban Computing book series offers high-quality research devoted to the study and application of computing technologies to address challenges in urban areas. The series focuses on current scientific developments and innovative techniques in urban computing, bringing to light methods from computer science, social sciences, statistics, urban planning, health care, civil engineering, anthropology, geography, and other fields to address urban problems. Among the issues and new developments examined are: city life improvement through Mobile Services and Big Data, crowdsourced data acquisition in urban environments, cyber-physical systems, e-Health and m-Health, e-Government, green computing in urban environments and human mobility.